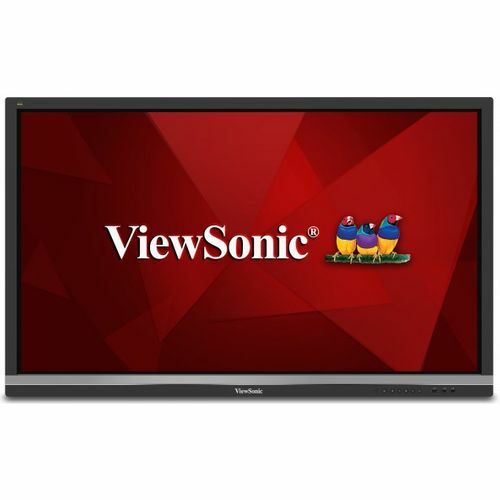 Featuring Ultra HD resolution and an immersive touchscreen,the ViewSonic ViewBoard range delivers incredible collaborative capabilities modern boardrooms and classrooms. 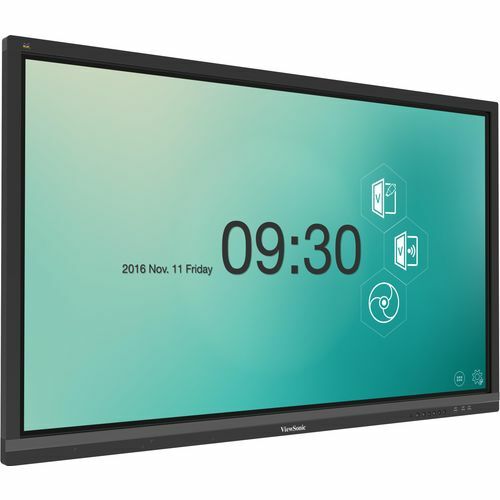 With astonishing touch capabilities,this interactive flat panel lets multiple users write or draw on the screen with their fingers and styluses. 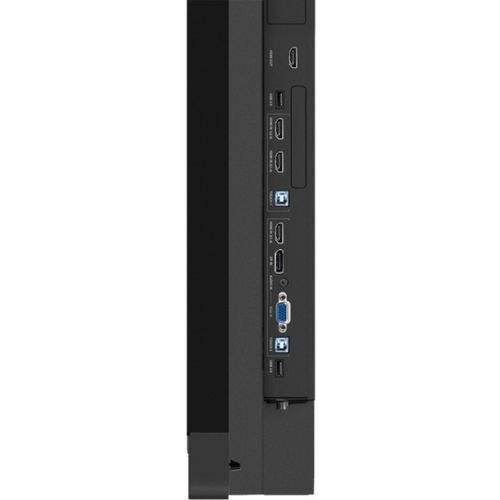 Ultra HD resolution This Ultra HD display delivers a breathtaking viewing experience with immersive images that are vibrant,clear,and as large as life. Multi-touch interactive screen With a touch-enabled panel,this display encourages multiple users to simultaneously write or draw on the displays surface using styluses or their fingers - or both at the same time.